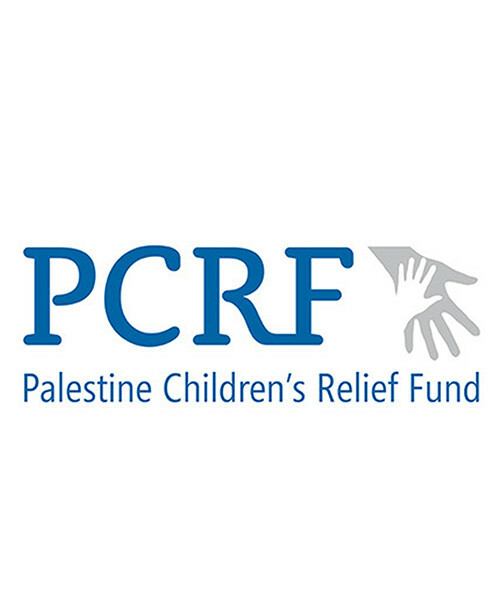 The Palestine Children’s Relief Fund is a nonprofit, non-political humanitarian medical relief organization founded in 1991 in the USA to address the medical needs of Arab children in the Middle East. The mission of the PCRF is to identify every sick or injured child in Palestine, Syria, Lebanon, Jordan and Iraq in need of medical care and to provide for them, regardless of their nationality, religion or ethnicity. From its founding until now, over 15,000 injured Arab children have been treated by thousands of medical volunteers from all over the world in local hospitals in Palestine, Iraq, Jordan, Syria and Lebanon’s camps. The PCRF is the only NGO that has sent over 1,100 injured Arab children abroad for free medical care they could not get in their country. The PCRF has offices in Jordan, Palestine, Lebanon, and the USA to identify and treat children in need of medical care in the Middle East. The PCRF is a grassroots NGO with volunteer chapters all over the world, who support the organization’s humanitarian work. The NGO has built the first and only public pediatric cancer department in Palestine, named after the head social worker and one of the founding members of the PCRF, Huda Al Masri. The PCRF is also building the first and only pediatric cardiac program for children with heart disease in Gaza. The organization is not only providing thousands of children a year free medical care in the Middle East but also provides training and experience for local doctors in an effort to improve the quality of health care for the sake of better treatment for children. The goal of the PCRF is to identify and to provide expert medical care for every sick and injured Arab child in need of help, and the organization is working hard to build systems through technology to achieve that goal.